Oreganon might be a humble herb with a glorious name, nonetheless. In Ancient Greek, Ορίγανον: όρος+γάνος = η λάμψη του βουνού is the joy, the brightness of the mountain. Ancient Greeks would crown bridal couples with wreaths of oregano as a blessing of happiness upon their marriage. Pop by our shop at Borough Market and smell our exceptional Greek oregano! We supply it in bunchesor ground, hand harvested from the wild mountains of Epirus. 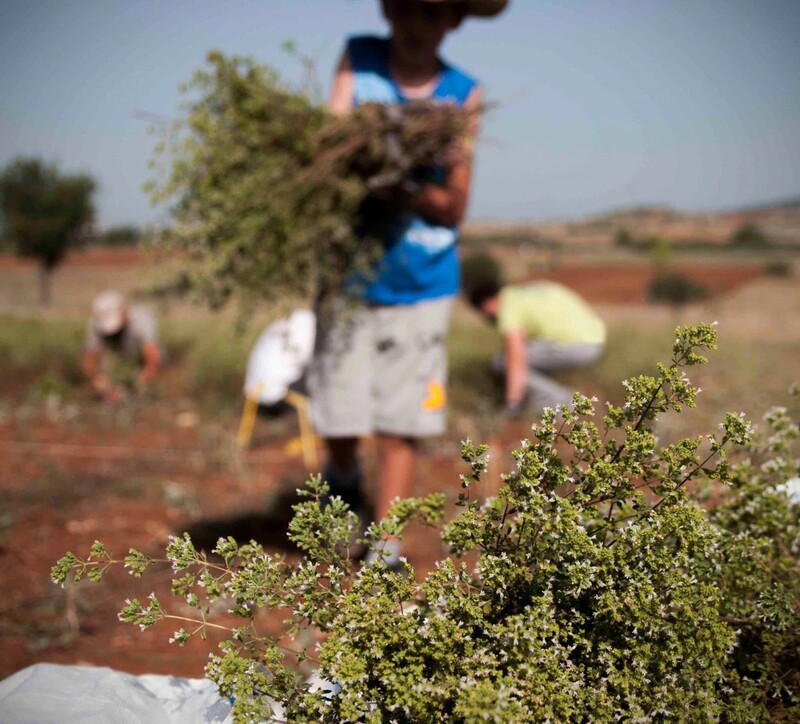 The oregano as well as all of our wild herbs grow within Mrs. Maria’s organically certified land in Epirus. 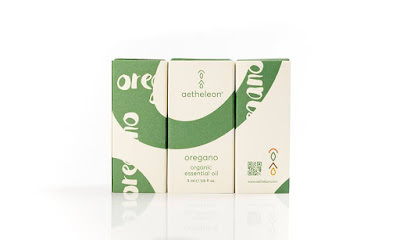 We also supply oregano essential oil, a premium oil organically produced and organically distilled on the farm Aetheleon outside Thessaloniki. This exceptional oil besides its culinary use as a food flavouring, it is widely acknowledged in the international scientific community for its strong antibiotic, antifungal and antioxidant properties.